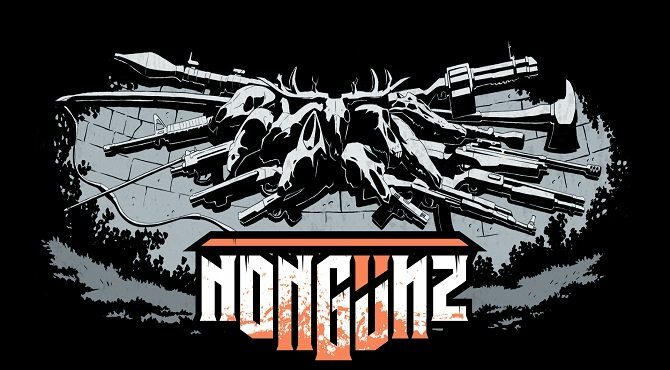 Developer Brainwash Gang recently sent out a press release celebrating the release of their game, Nongünz. If the umlaut wasn’t enough, this tough as nails roguelike oozes gothic atmosphere in the accompanying launch trailer. 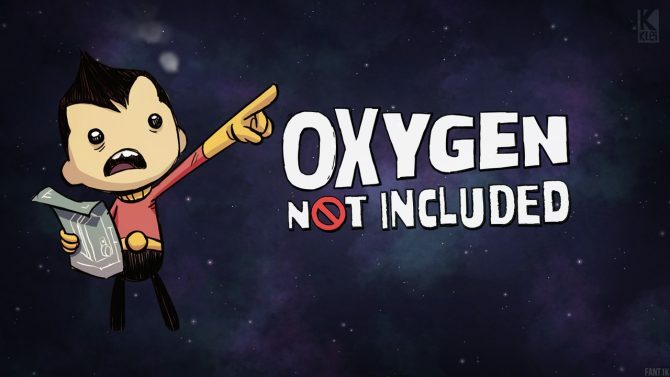 It’s currently available for PC, Mac, and Linux on Steam for $6.99 USD. If you buy it before May 26th you’ll also save 15% on the total price. Gameplay involves entering an ever-changing dungeon in search of loot and oldschool points. The higher your combo and the more difficult the game becomes, the higher your score. As you rack up more and more numbers, the ‘idle game’ of Nongünz is activated and lost souls will start to join your metal band… that performs in a graveyard… and everything is black and white and muted red. Unforgiving gameplay that will challenge both your skill and your wits. The whole game is a riddle. Unveil the mystery behind the nihilistic universe of Nongünz. Beautifully crafted black and white pixel environments and characters. 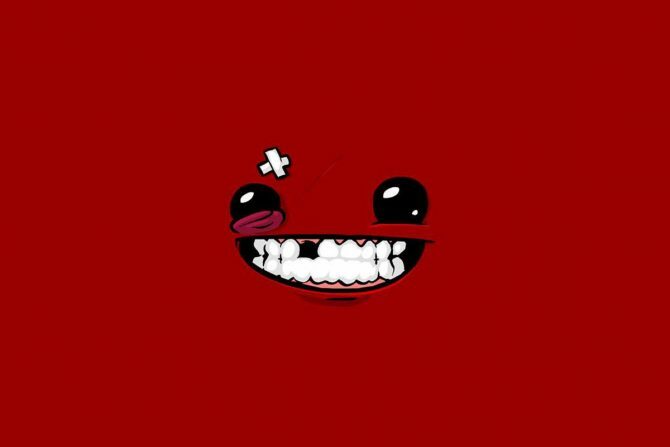 Hundreds of levels plagued with dozens of differents enemies. Many weapons, items and equipment to unlock and master. The potential to change your perception about existence, violence and mankind. The visual style of the game is well executed (pun intended) with gruesome action underscored by the low-fi graphics and limited palette. 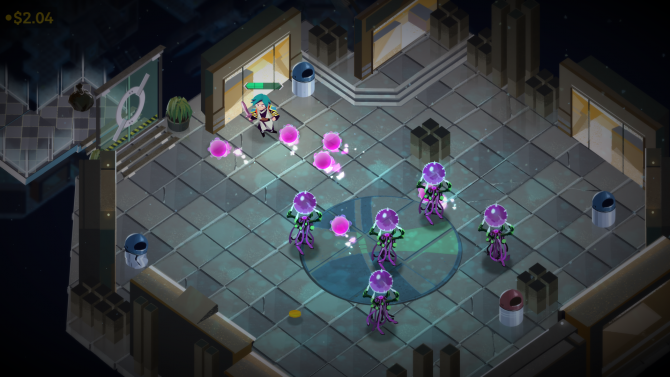 The music of the trailer is especially bleak, matching the nihilistic tones that Brainwash Gang are looking for in their roguelike. And it’s hard not to like a game where you’re building an undead band while also clearing out dungeons full of skeletal creatures. 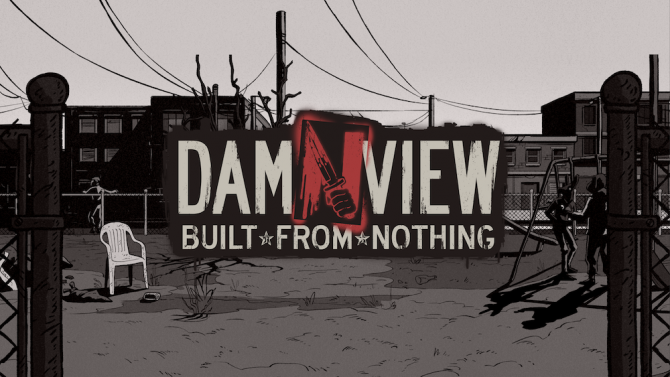 The socially-charged, anthropomorphic animal-starring sandbox simulator Damnview: Built from Nothing is coming to PS4, Xbox One, Nintendo Switch, and PC.